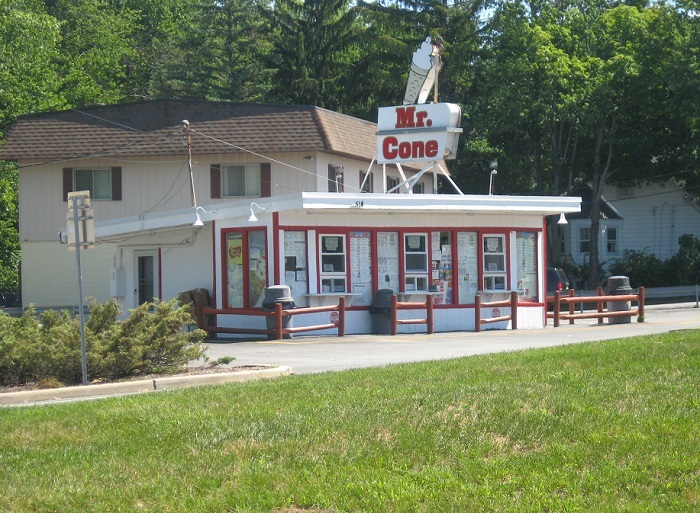 John “Johnny C” Coladonato of the Hudson Valley office of Cushman Wakefield / Pyramid Brokerage sold another landmark property in Orange County’s Village of Monroe. John also gives credit to the buyer’s broker, Jeanine Kemm of Royal Properties, and the purchaser, for understanding what it was like for the LoScalzo family to let go of this property which has been in the family for 43 years! 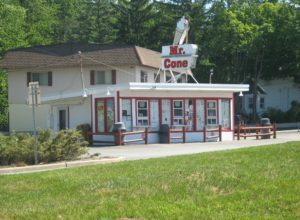 The 568 SF ice cream stand on nearly one half acre located at 514 NYS Route 17M sold for $975,000.